Lavasa, India first planned hill city with its unbelievable yet breathe taking sculptures. Lavasa is India’s first planned hill city with cosmopolitan architecture composing of archways, a dam and numerous nature spots for tourists to wander around. The city is dotted with construction activities but there are enough attractions for the perfect weekend holiday. Luxurious hotels with world-class amenities beckon tourists to this unique destination in Maharashtra. There are many Lavasa Hotels along with food courts available. Since the city is being actively promoted by the tourism department, it hass seen investments from many top hotel brands and is some to some of the finest hotels in the hospitality sector. 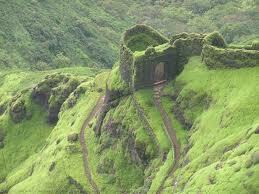 That apart, there are also many budget accommodations available in Lavasa. Lavasa Tourism has grown in steps since its inception. 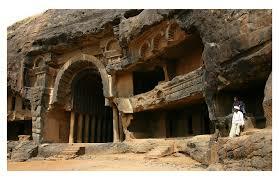 It was built from scratch cutting out from hills. That in itself attracts many people. There are multiple places to see in Lavasa like the Vasargaon Dam which is situated on the Mose River, and the Temghar Dam. The Mose river is the chief water source for the city of Pune. There are also multiple waterfalls in the area. They look exceedingly pretty and attractive. Lavasa is surrounded by mountains and rivers. 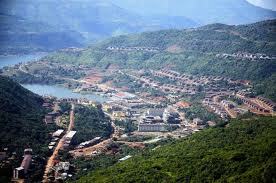 Lavasa Hill City must be visited by any traveller wishing to explore. Amongst other things, people can go for a hike trip or try out boating at the Lavasa lake. The fitness centre in Lavasa is also very renowned. The city is built to cater to every need of the traveller and provide every source of entertainment. 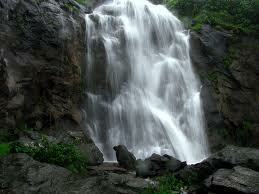 The places to see near Lavasa are Mulshi, Pune and Manas Sarovar. 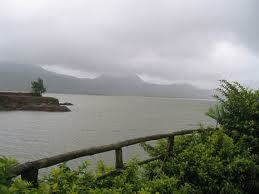 Mulshi is a town beside a huge lake and the Lakeside view is simply spectacular. 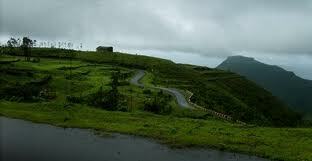 Manas Sarovar is a pretty hill station near Lavasa that provides many points of interest. 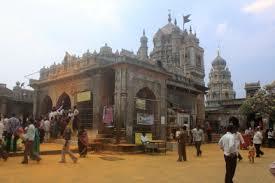 Pune is one of the most buzzing cities in Maharashtra and in fact, in India. Lavasa is a planned hill city that cannot be missed by any traveller. It takes care of all entertainment needs of the tourists and is dotted with lakes, waterfalls, mountain views and dams. Boat rides can be availed at the Lavasa Lake. They can be a great way to unwind, relax and spend time with loved ones. 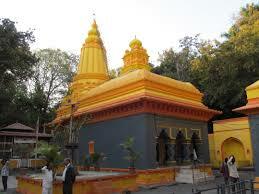 Ramnagar is a town near Lavasa that is set to be an up and coming tourist destination. 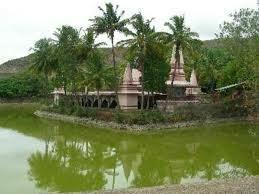 Other such places are Mulshi, Manas Sarovar and the city of Pune.